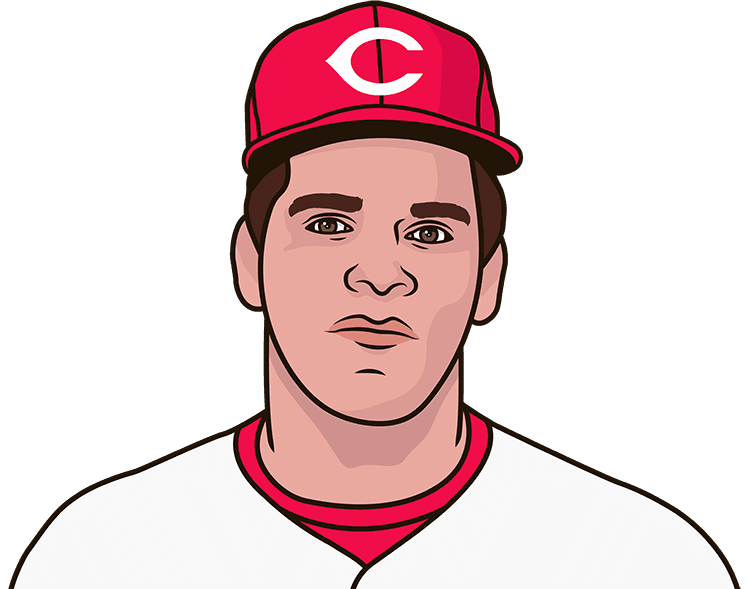 Pete Rose triples to collect his first major league hit. He finished his career with an MLB record 4,256 hits. When did Pete Rose get his first career hit in a game?